Tiromel for sale made by Abdi Ibrahim. 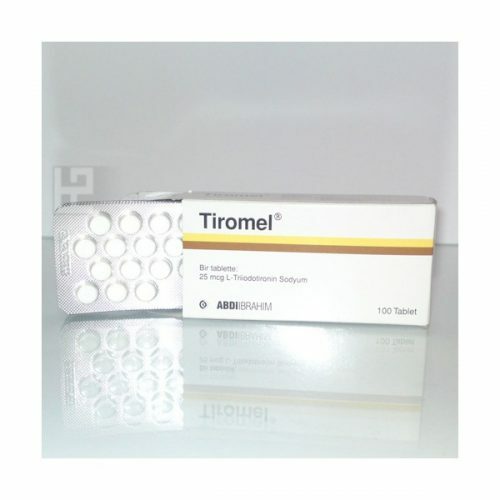 Tiromel T3 contains as active substance Liothyronine Sodium and comes in a package of 100 tabs (25 mcg/tab). 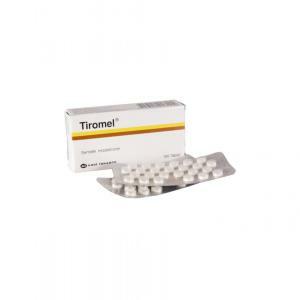 Many athletes choose Tiromel T3 for bodybuilding cycle. 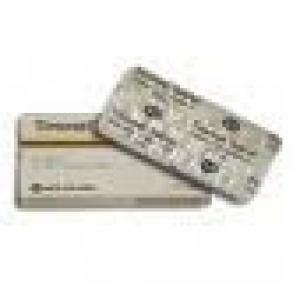 Order online legal Tiromel T3 from Abdi Ibrahim legit supplier.